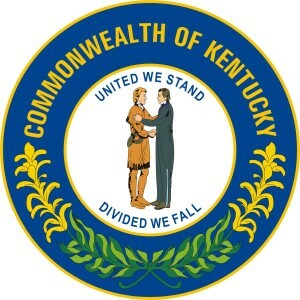 Vietnam Veterans of America Chapter 1066 in is selling Kentucky Veteran Hall of Fame signs to cities and businesses to support the annual Kentucky Veterans Hall of Fame ceremony. By purchasing a sign for $100, the patron can nominate a veteran, living or deceased, to the Hall of Fame, which honors area veterans who have left active duty. So far this year, the Madison County Fiscal Court, the municipalities of Berea and Richmond, and the Hampton Inn of Richmond have contributed. McAfee plans to nominate 99-year-old WWII veteran Chester Elkin of Berea, and the late author Charles Bracelen Flood of Richmond, who served in the Army. He will present his nominations to Richmond City Commission and Berea City Council for approval at their next meetings. The chapter is also selling patriotic blue parking signs designating spots for former or current service members to businesses throughout the area. The signs cost $50 each, or $35 for two or more. Madison County’s school district has purchased 20 signs.